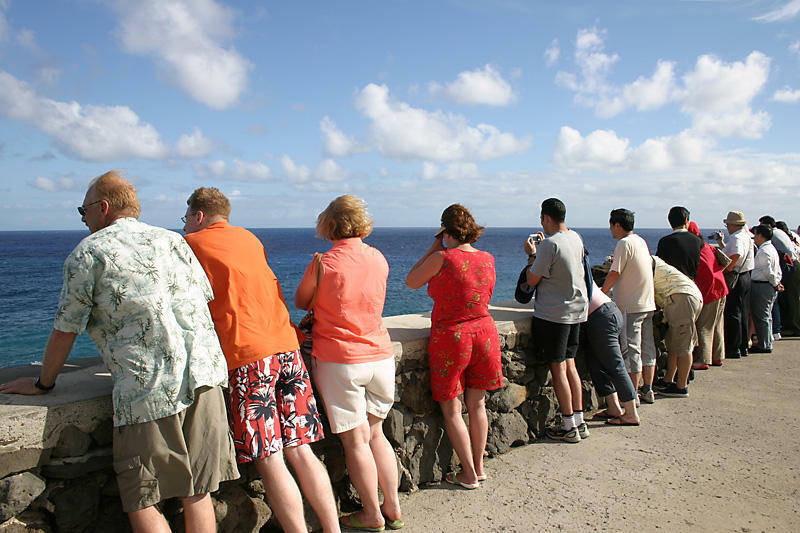 The Hawaii Tourism Authority recently released results of a resident survey; with our record visitor numbers, resident satisfaction is slipping. Jennifer Chun, head of HTA’s Research Division, walks us through the numbers. 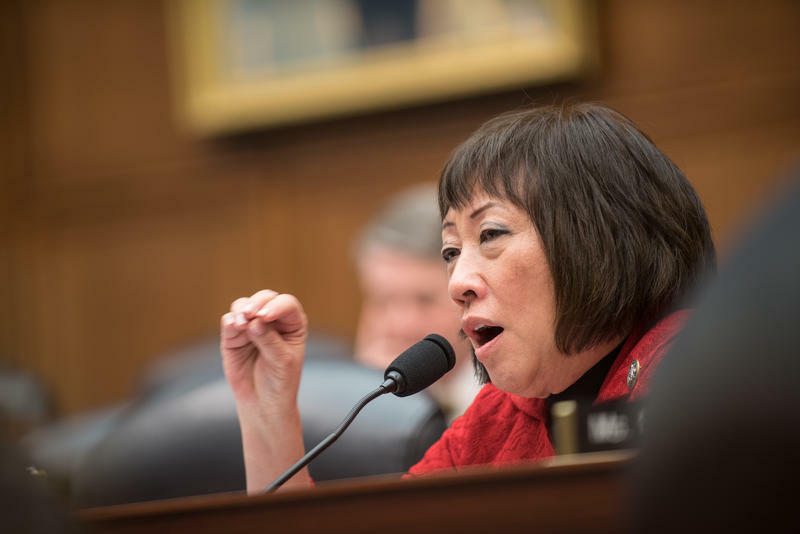 Today on Bytemarks Café, Ryan and Burt have invited gubernatorial candidate Congresswoman Colleen Hanabusa to join the show. They will talk to her about her plans, if she was elected governor, for moving the needle on economic diversity and the technology agenda.